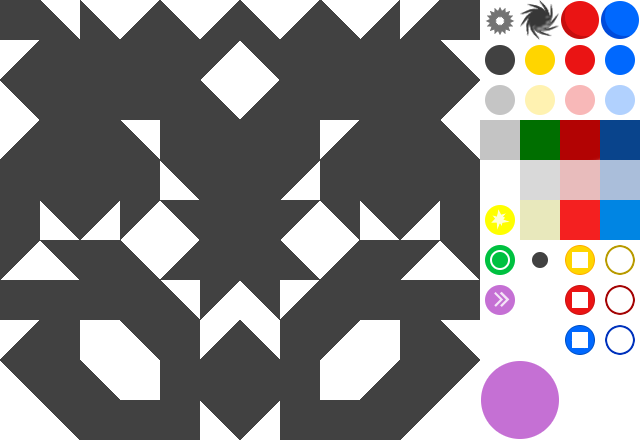 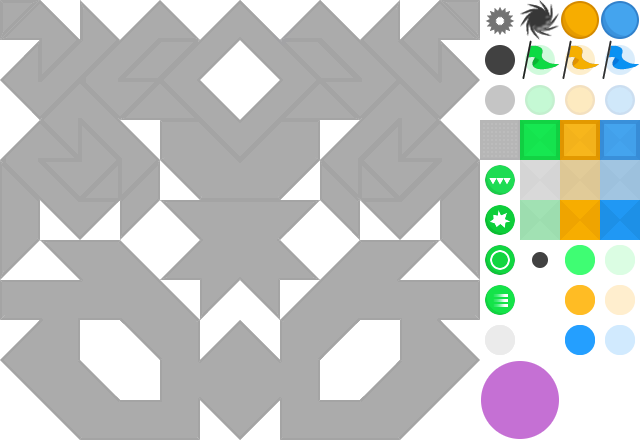 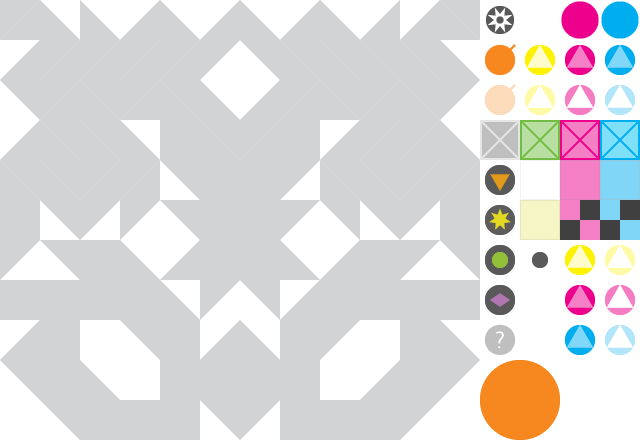 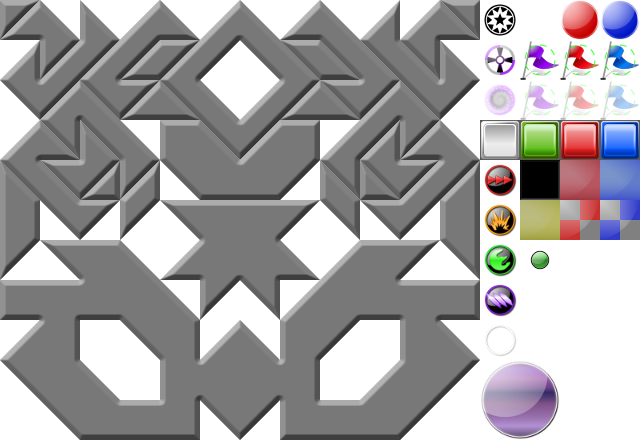 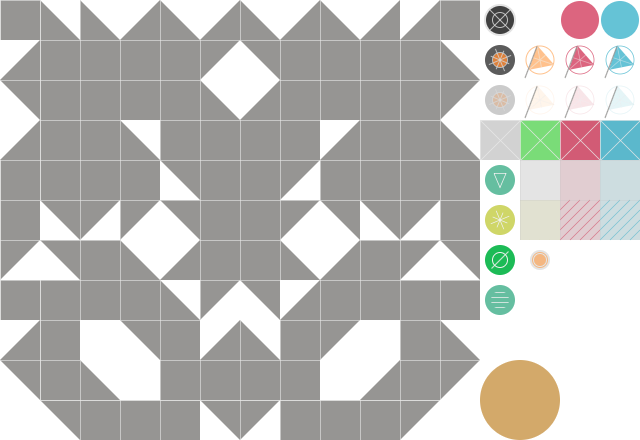 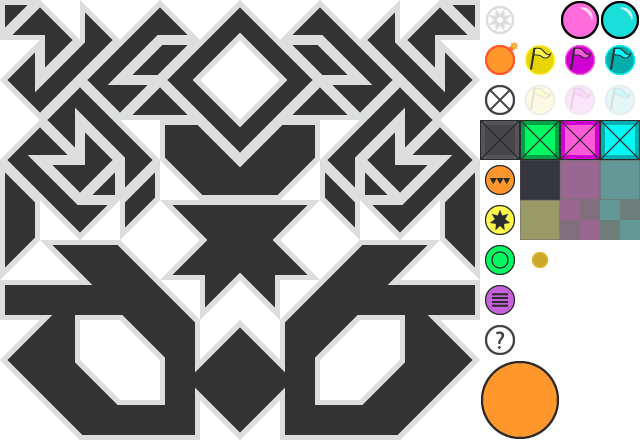 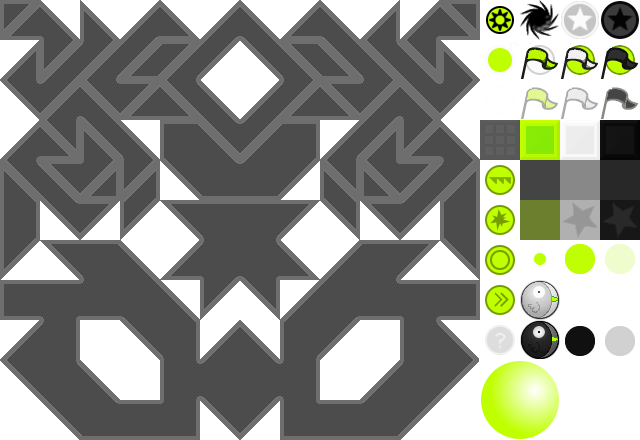 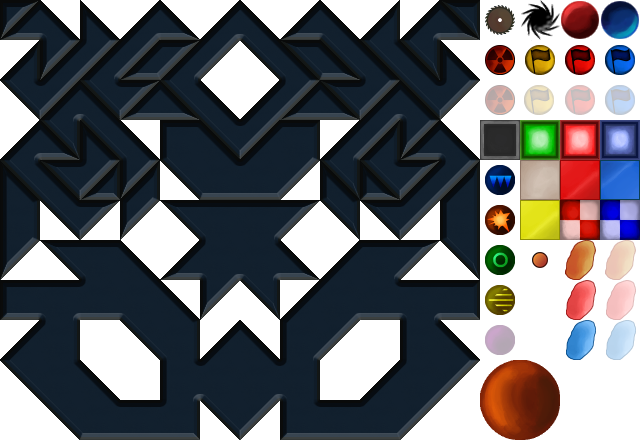 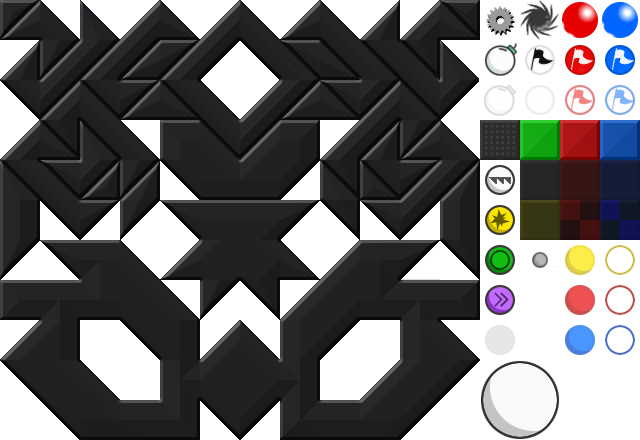 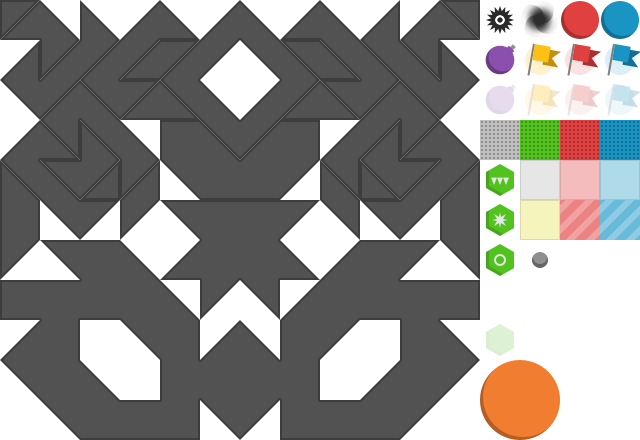 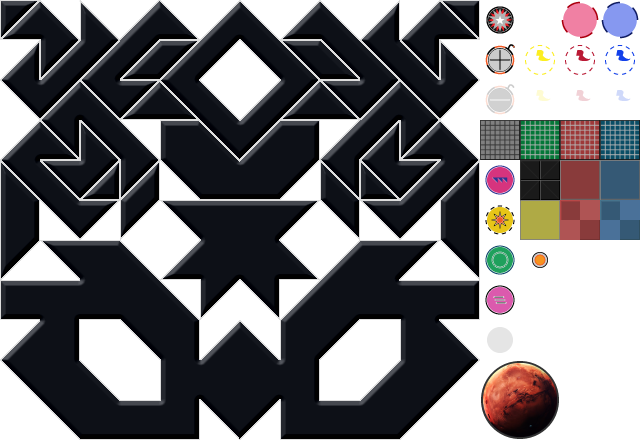 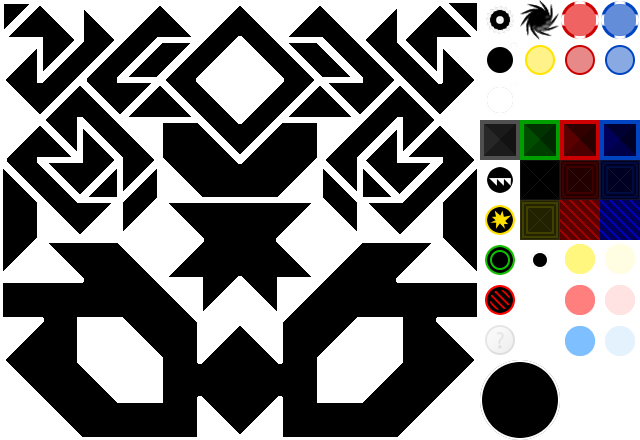 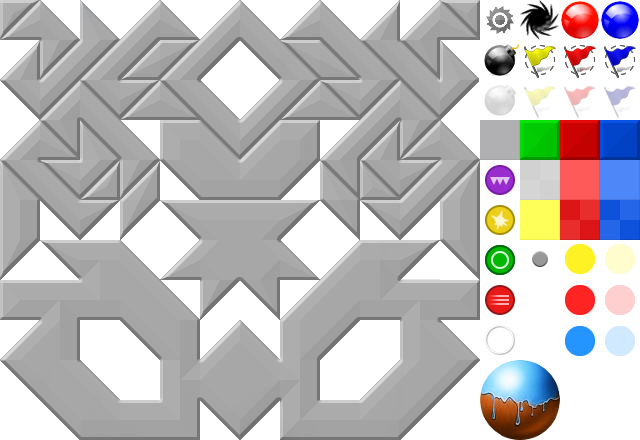 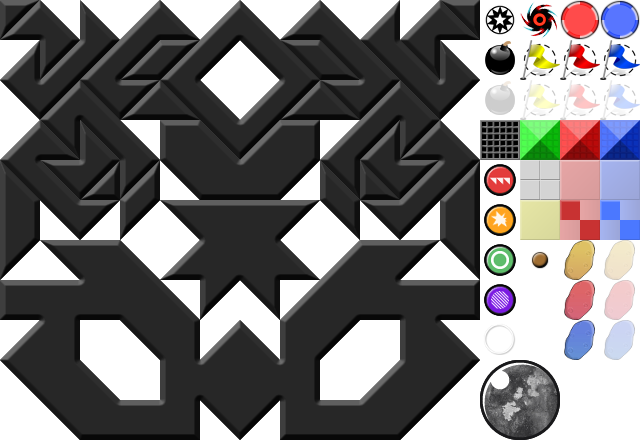 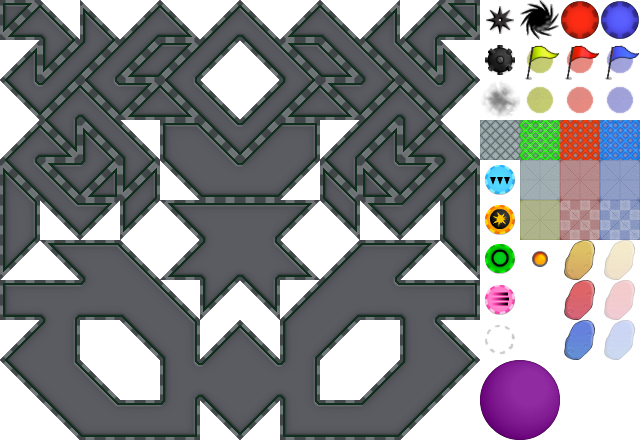 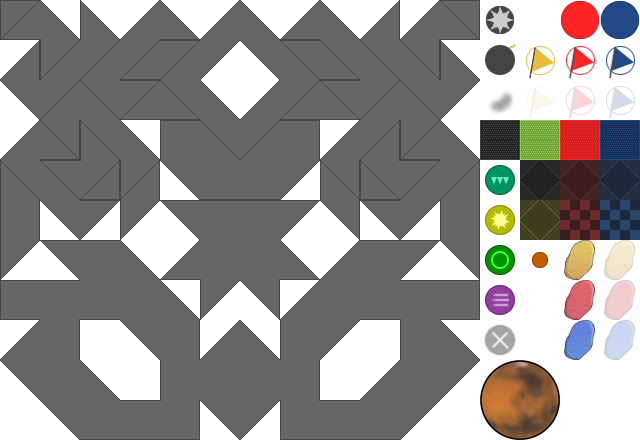 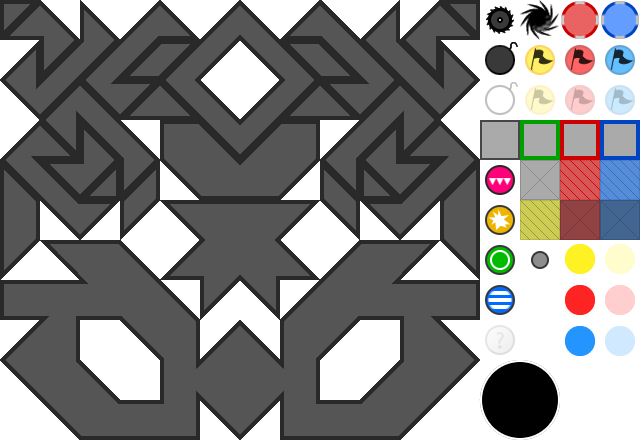 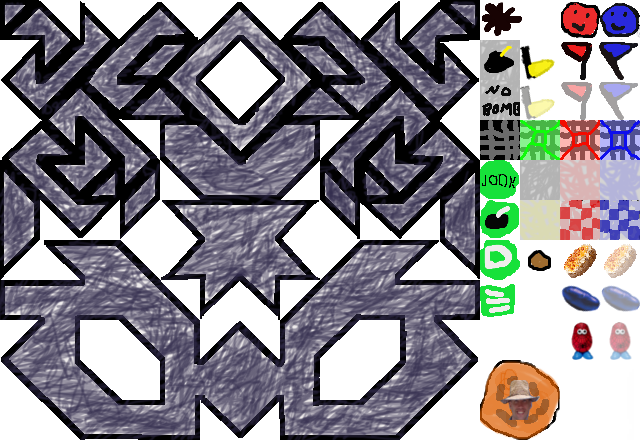 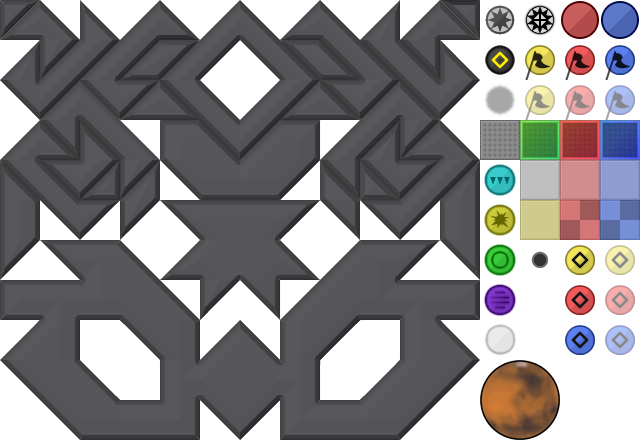 Change the look of TagPro by selecting a texture pack. Sort by Name Author Popularity. Use your own texture pack by submitting links to the proper files on the right. 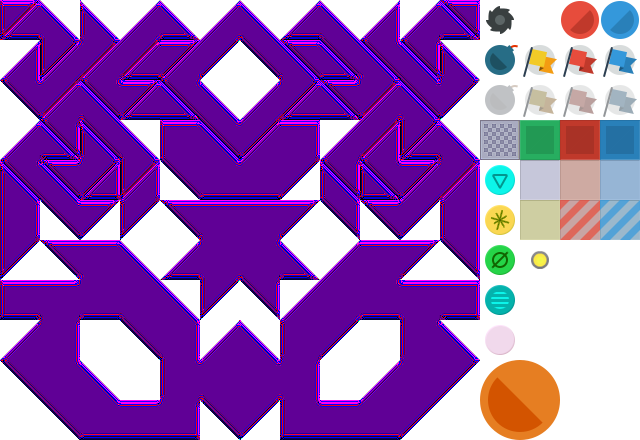 Each field expects a full url to a png file. 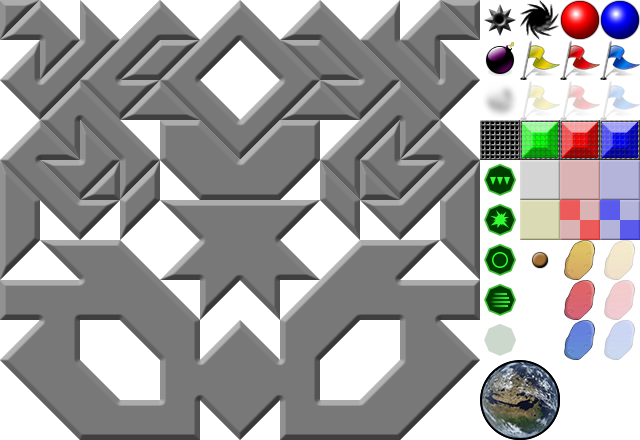 Upload your textures to an image hosting site like Imgur. 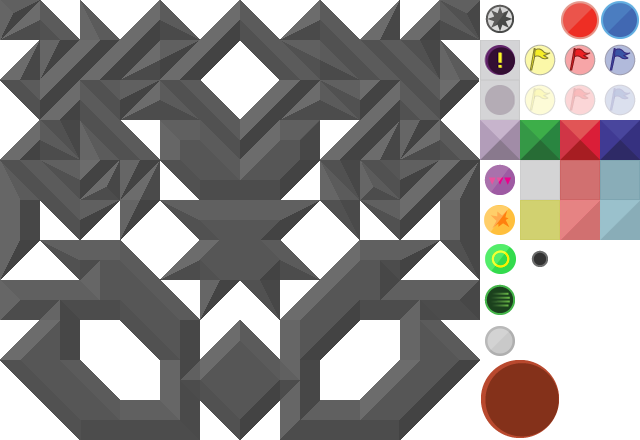 You can use the classic textures as a baseplate for creating your own. More information and themes not officially in TagPro can be found by visiting the TagPro Texture Pack wiki page.